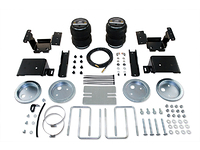 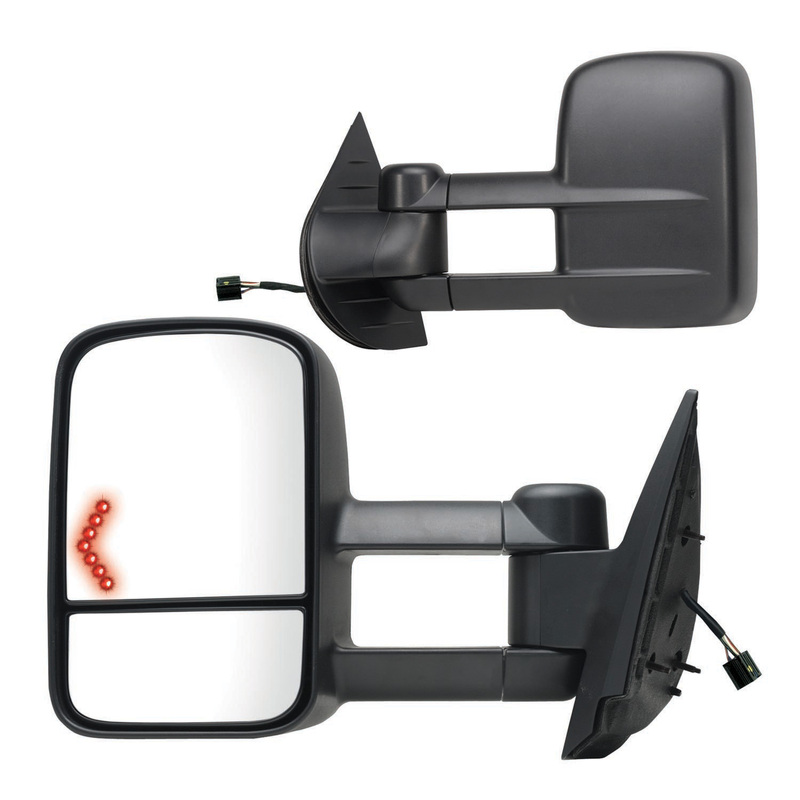 K Source Extendable Towing Mirrors are engineered to replace the existing GMC Sierra 2500HD side view mirrors. 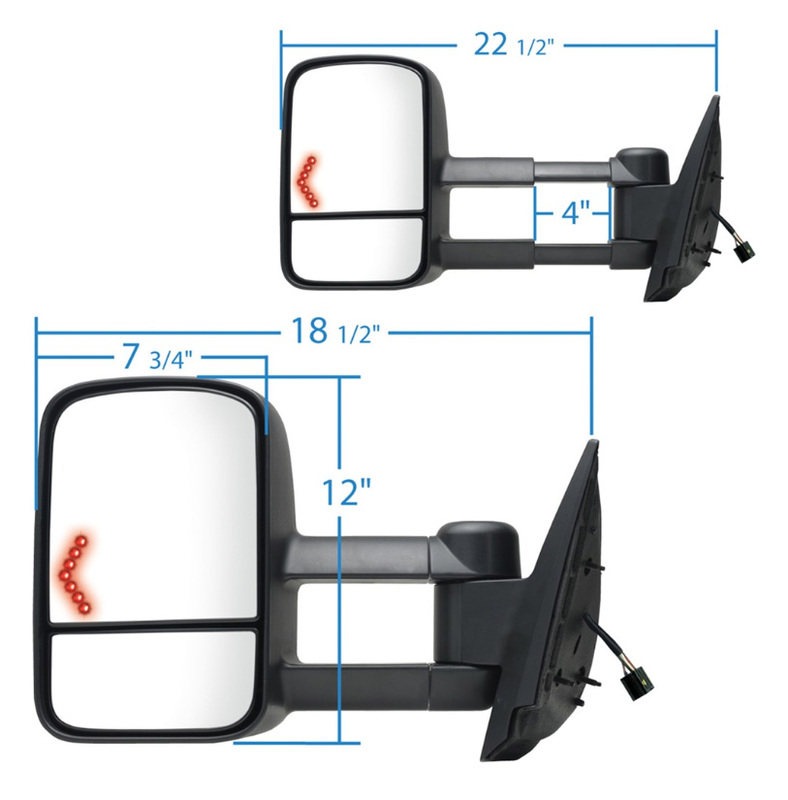 These fully extendable mirrors maintain a sleek factory look while allowing you to easily adjust them for towing. 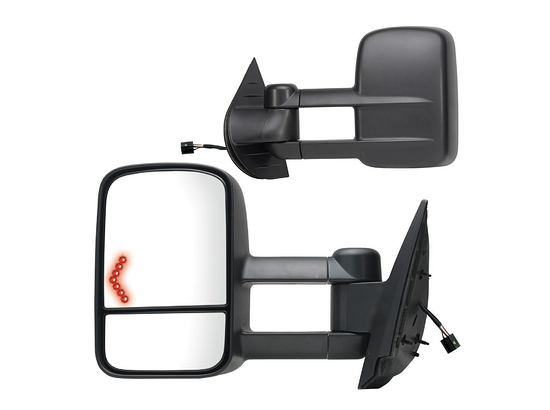 Will reduce any blind spot the factory mirrors leave you with. 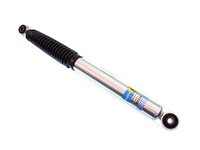 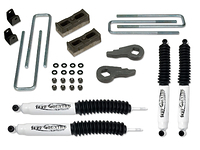 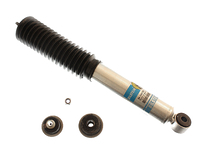 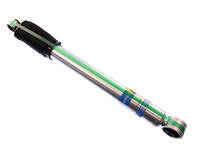 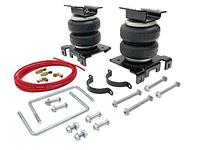 Designed to bolt to the factory mounting points making install quick and painless.